Here is a application that help you to block youtube advertisements and other advertisements in websites. 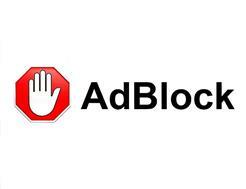 Adblock - This application help to block all advertisements on all web pages, even Facebook, Youtube etc. It works automatically only need to install that in your browser ...... sure u will never get any head ache with any type of advertisements any more .